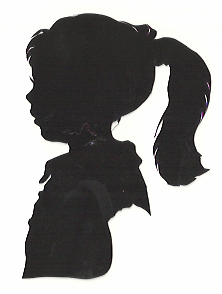 Parents and grandparents can preserve a memory with a hand-cut silhouette of their children and grandchildren on Saturday, June 24 when Silhouette artist Jean Comerford will be on hand at the Old Tolland Court House Museum. 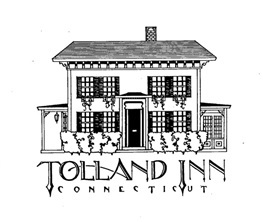 The event is a fundraiser, with 20 percent of the proceeds going to support the Tolland Historical Society. 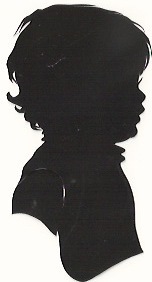 Each silhouette is cut freehand with scissors as the children aged six months and up sit for the portrait. Portrait sessions, which last 10 minutes, are by appointment only. 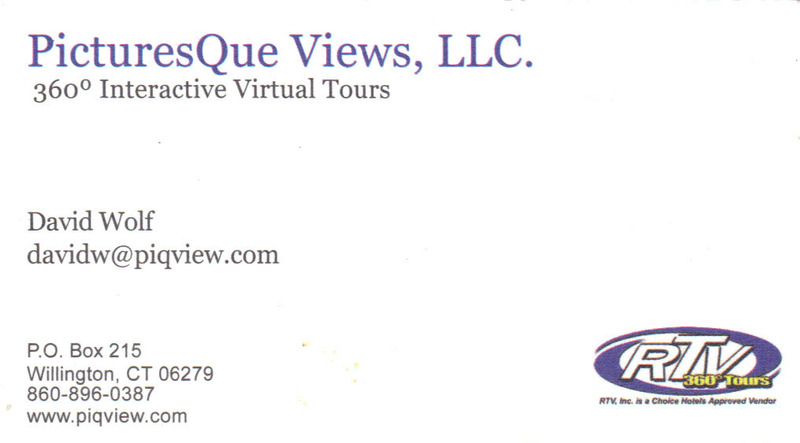 Visit signupgenious.com and search for nkjtr@sbcglobal.net to make an appointment. Adults can also pose for a silhouette. A single silhouette is $35 and a duplicate is $15. A 5×7 frame for one silhouette is $35, and an 8×10 frame for two to three silhouettes is $45. All silhouettes will be mounted on acid-free museum board. Only cash and checks will be accepted. Jean Comerford and her daughter Marcella have been creating beautiful portraits in this rare art form for 25 years. 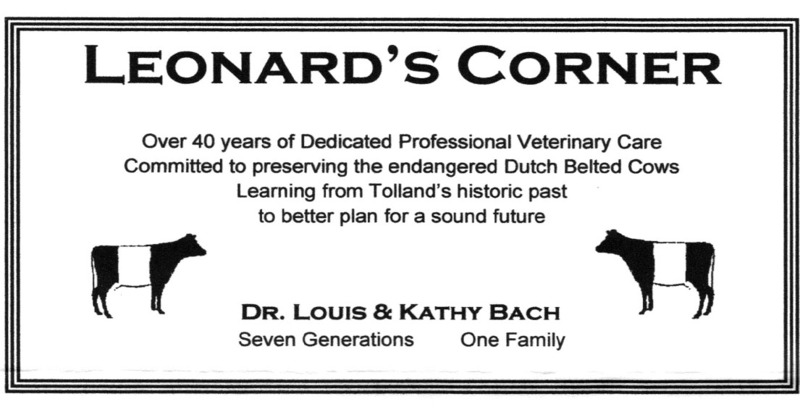 The event is sponsored by the Tolland Historical Society. 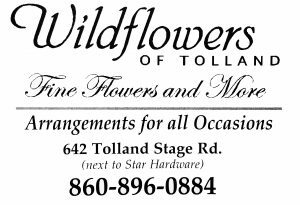 For more information, call 860-871-9599.